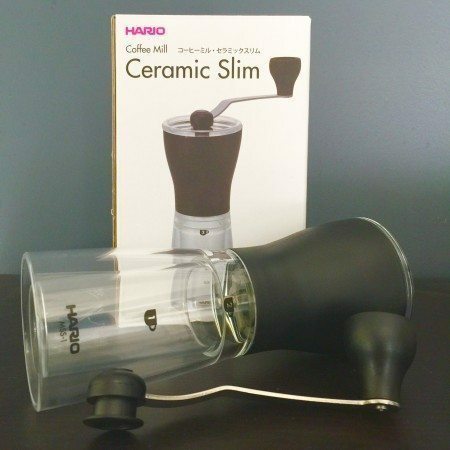 There is nothing more frustrating than returning from a great holiday to find that you have lost or broken some of the important components to your beloved AeroPress! We’ve got it covered here at Quest Coffee Roasters, with our range of replacement parts. 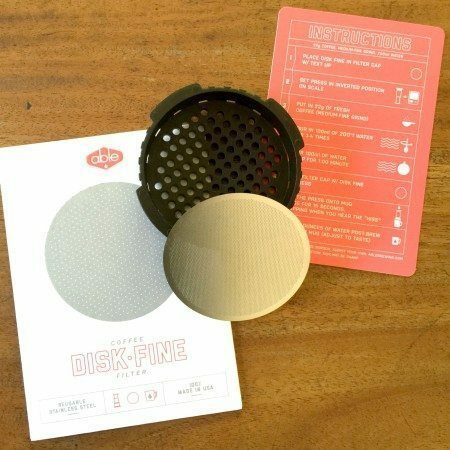 We also have trendy AeroPress Tote Bags which will help keep everything in a safe location so as to avoid these annoyances. 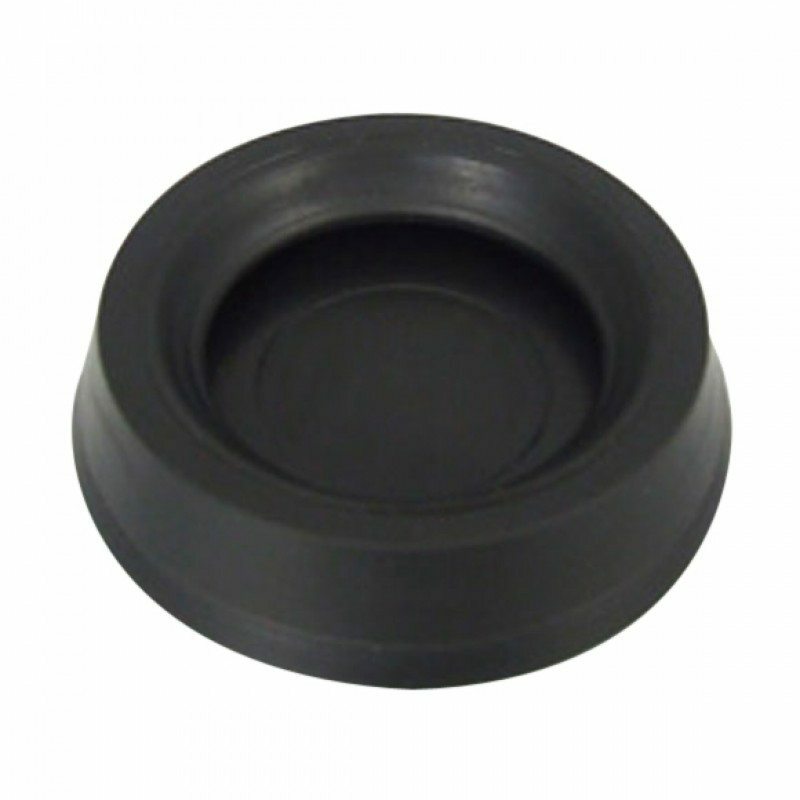 Over time, your rubber seal becomes compressed and is no longer big enough to tightly seal the chamber. 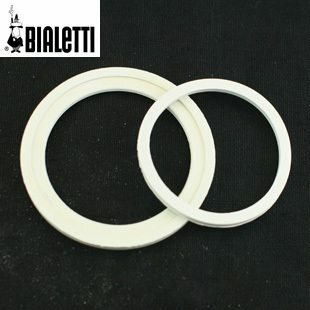 Whenever the seal is inside the chamber, it is being held compressed and eventually the compression forces prevail and the seal becomes too small. 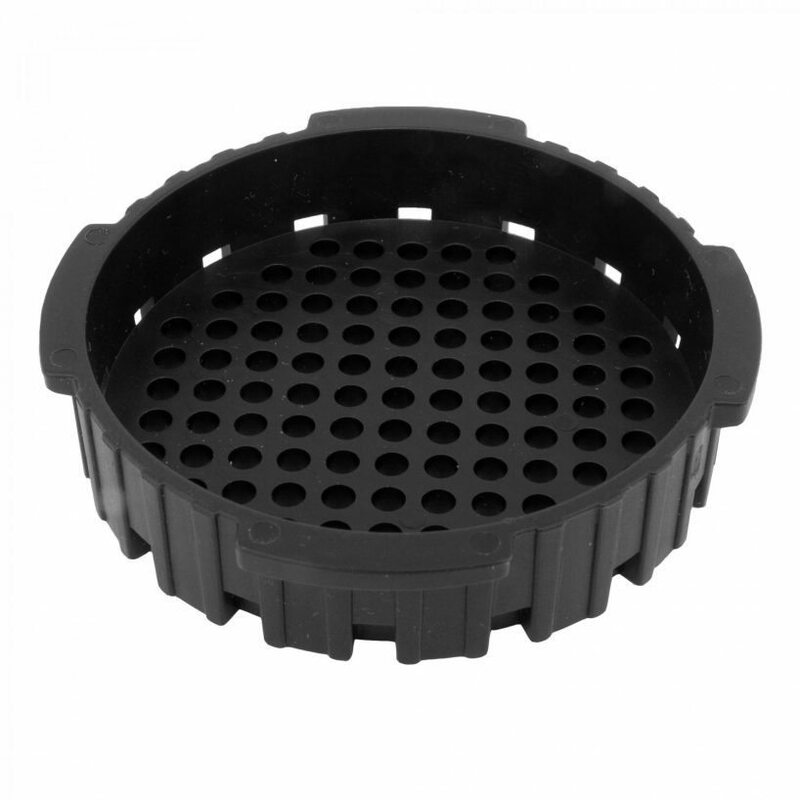 Have you lost or broken your filter basket? 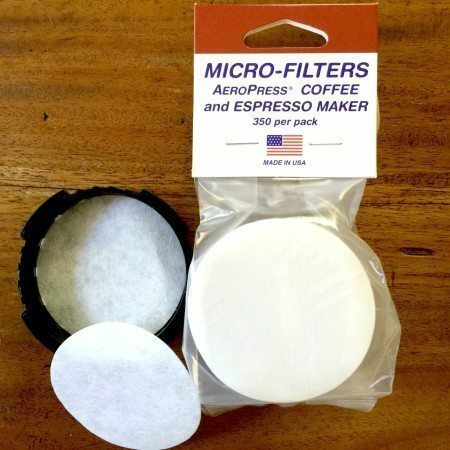 No need to buy a whole new AeroPress when we have the replacement part available to purchase. 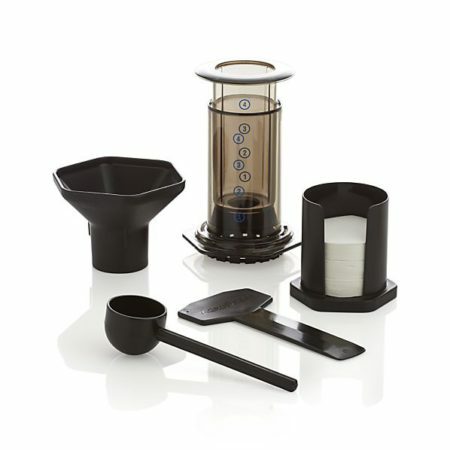 The travel cap has been designed so that you can conveniently transport coffee beans & filters in your AeroPress plunger. 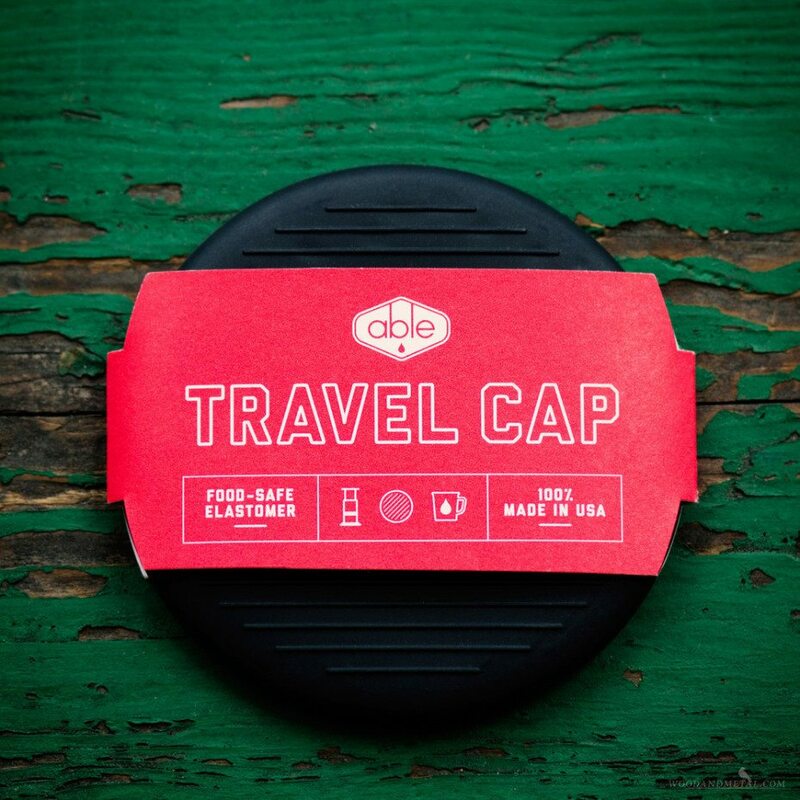 The simple travel cap is made of food safe elastomer & fits the plunger perfectly. 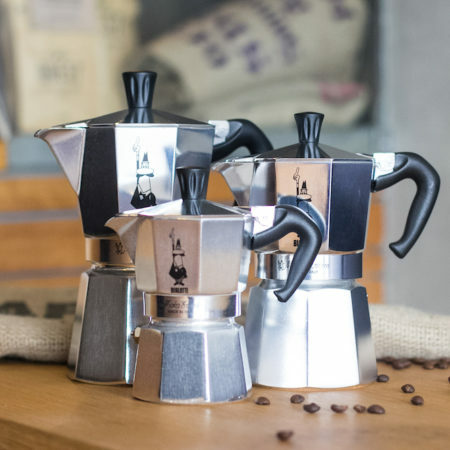 It also provides a comfortable press and grip when brewing with inverted methods.